THE WINE From the sweet and enchanting Maremma hills comes the San Michele by Poggio L'Apparita , a red wine from the elegant and refined personality, which emerges at the first sip safe and does not disappoint even the most demanding palates. This Maremma Toscana IGT Rosso is the result of separate vinification and accurate to 5 different varieties, assembled harmoniously in a blend from the undisputed pleasure: 75% Sangiovese, Merlot to about 10%, Shyraz to about 10%, Cabernet Sauvignon and Petit Verdot to about 5%. These varieties derive their peculiar character from a land highly rich in flavors and fragrances, from the culinary and tourism potential is not yet fully known, the great appeal to be discovered: the Maremma. All these factors are enclosed in San Michele di Poggio L'Apparita, an excellent wine that stands out for the elegance expressed by the unique style of the Bordeaux shape bottle, a prelude to a triumph of floral scents of rose hips, of red fruits, plums and gourmet spices such as vanilla, licorice and pink pepper. 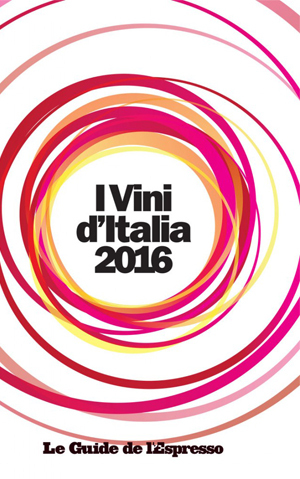 The label, on which total black background is shown in white and red the name of the wine, demonstrates how they have been dedicated special care and attention also to the graphic appearance of this production, with the intent of expressing, since aesthetics, the refinement and taste pleasant. From a careful and passionate wine process, in short, it was born a bright red wine with good structure, a round taste, mellow, pleasant, rich in taste and smell nuances authentic and typically Maremma. Suitable with all the finest grilled meats and the most typical dishes of the regional tradition, sipped in a large cup, is also a great sipping wine or accompaniment to the most sought after cheeses. THE FARM The farm Poggio L'Apparita , established in 1978 in Tuscany, spreads over an area of 20 hectares in Maremma, and is located 20 km north of Grosseto, in the direction of Siena. The entire property remains under the protection of environmental heritage of the provinces of Siena and Grosseto because of significant scenic interest. The origins of the farmhouse are not certain: it is not clear whether in the past it was a Customhouse on the borders between the Republic of Siena and the Papal States or, in view of its architecture, if it was a military settlement. 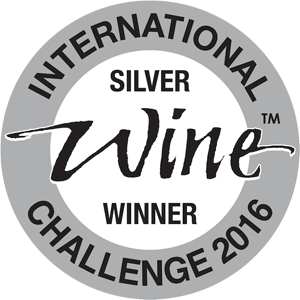 However, on the old maps it was know as Podere San Michele, hence our choice to name our products San Michele di Poggio L'Apparita. Tasting Color: ruby red. Bouquet: smells of ripe red pulp fruit, spicy tones of licorice and cinnamon, and iron and undergrowth. Taste: Smooth and powerful, refined soft shades and balsamic closure. Long persistence. 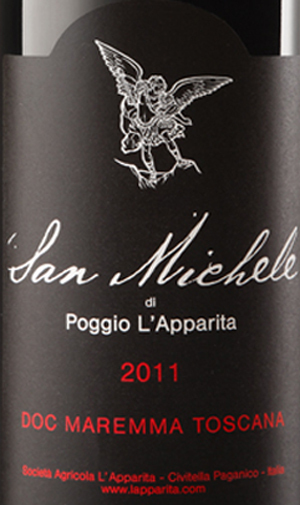 From the sweet and enchanting Maremma hills comes the San Michele by Poggio L'Apparita, a red wine from the elegant and refined personality, which emerges at the first sip safe and does not disappoint even the most demanding palates. This Maremma Toscana IGT Rosso is the result of separate vinification and accurate to 5 different varieties, assembled harmoniously in a blend from the undisputed pleasure: 75% Sangiovese, Merlot to about 10%, Shyraz to about 10%, Cabernet Sauvignon and Petit Verdot to about 5%. These varieties derive their peculiar character from a land highly rich in flavors and fragrances, from the culinary and tourism potential is not yet fully known, the great appeal to be discovered: the Maremma. 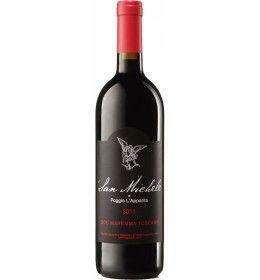 All these factors are enclosed in San Michele di Poggio L'Apparita, an excellent wine that stands out for the elegance expressed by the unique style of the Bordeaux shape bottle, a prelude to a triumph of floral scents of rose hips, of red fruits, plums and gourmet spices such as vanilla, licorice and pink pepper. The label, on which total black background is shown in white and red the name of the wine, demonstrates how they have been dedicated special care and attention also to the graphic appearance of this production, with the intent of expressing, since aesthetics, the refinement and taste pleasant. From a careful and passionate wine process, in short, it was born a bright red wine with good structure, a round taste, mellow, pleasant, rich in taste and smell nuances authentic and typically Maremma. Suitable with all the finest grilled meats and the most typical dishes of the regional tradition, sipped in a large cup, is also a great sipping wine or accompaniment to the most sought after cheeses. The farm Poggio L'Apparita, established in 1978 in Tuscany, spreads over an area of 20 hectares in Maremma, and is located 20 km north of Grosseto, in the direction of Siena. The entire property remains under the protection of environmental heritage of the provinces of Siena and Grosseto because of significant scenic interest. The origins of the farmhouse are not certain: it is not clear whether in the past it was a Customhouse on the borders between the Republic of Siena and the Papal States or, in view of its architecture, if it was a military settlement. 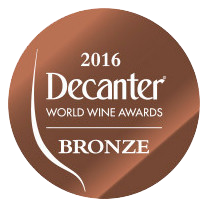 However, on the old maps it was know as Podere San Michele, hence our choice to name our products San Michele di Poggio L'Apparita.